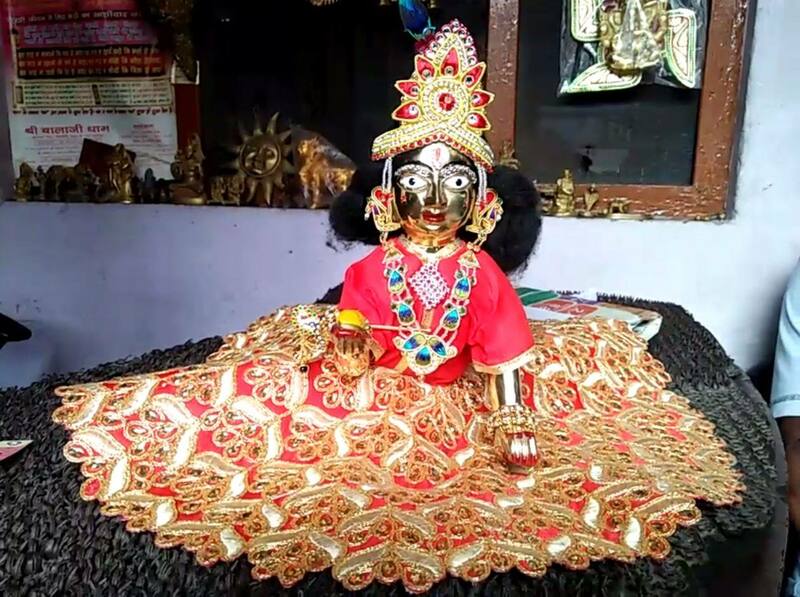 Muslims in Aligarh have presented a tale of communal harmony as they made statues of Krishna and Radha on the occasion of Janmashtami. 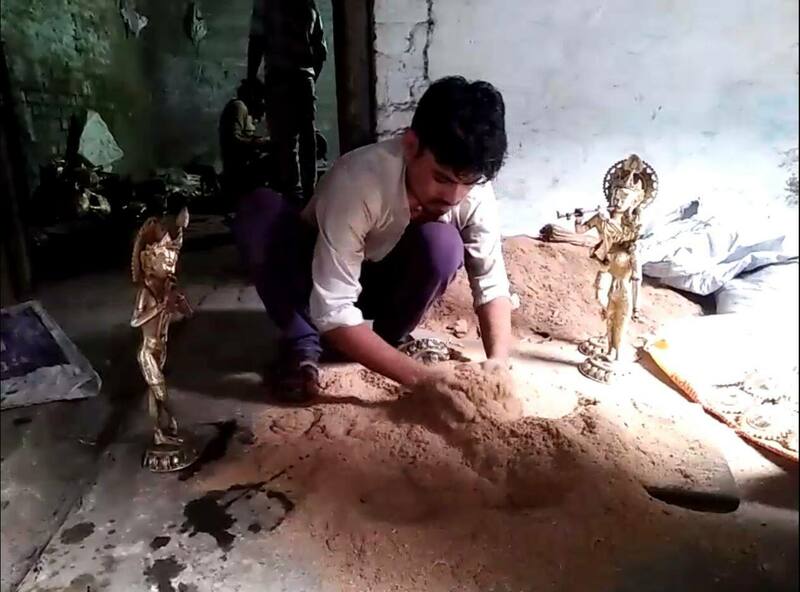 This is not the first time that Muslim workers in Aligarh are making these statues. 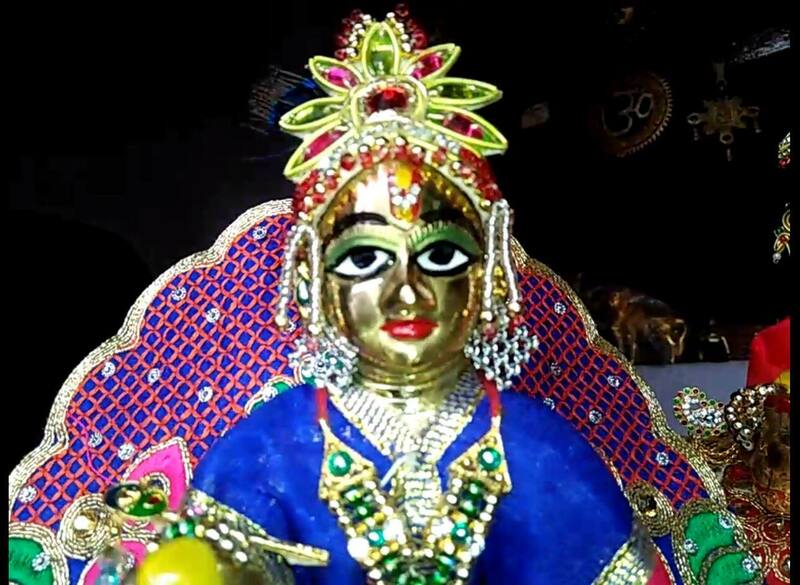 It has been an annual procedure for the Muslim workers in Aligarh to make Krishna's statue. 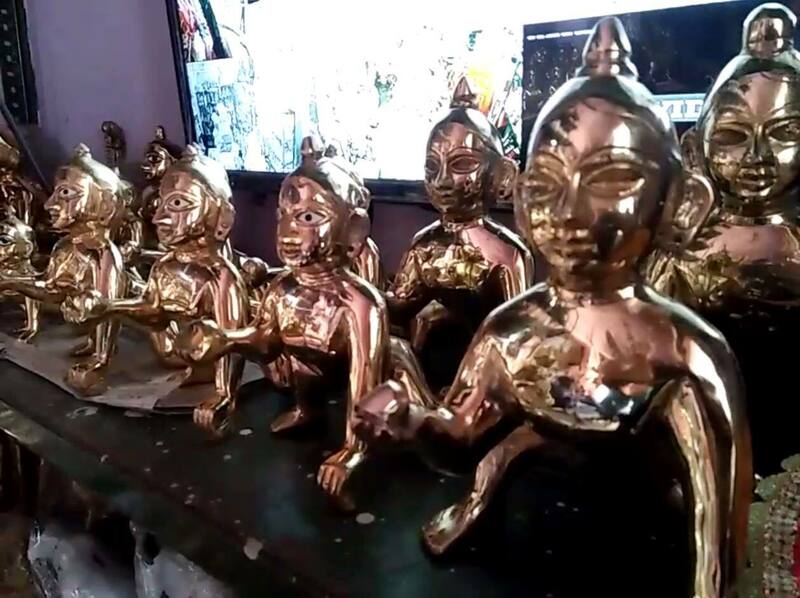 They are well-crafted with the making of these brass statues and know how to polish them and which clothes to equip them with. 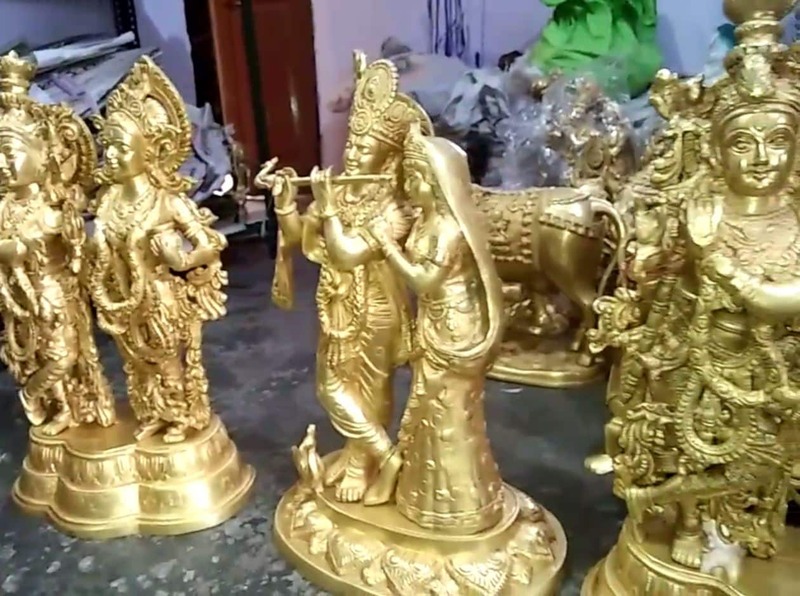 These statues are exported to other countries and are in high demand during the festive season. Around 500 Muslim families are involved in the making of these statues during this time. It has been ritualistically followed since the past 15-20 years. This has become an occupation for the community. Not just the Radha-Krishna statues but the community go on to replicate other Hindu god-goddesses. 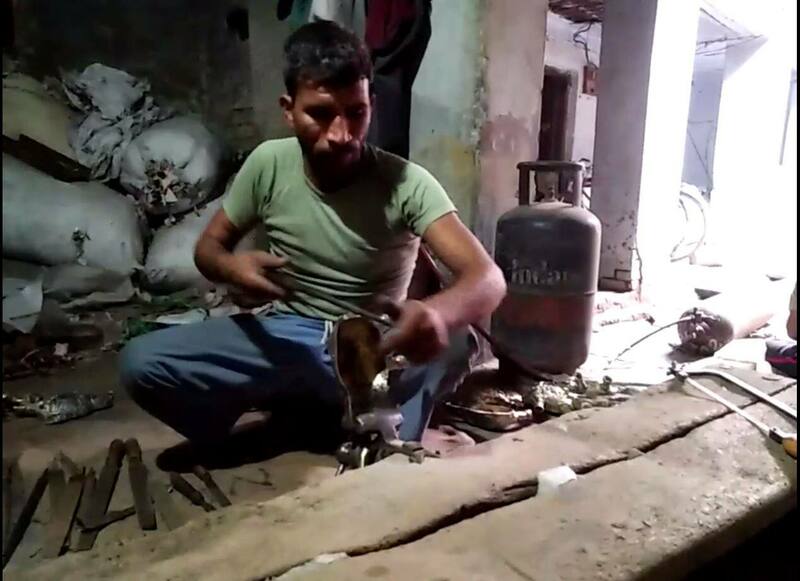 These Muslim workers have proven that work isn't determined by religion. 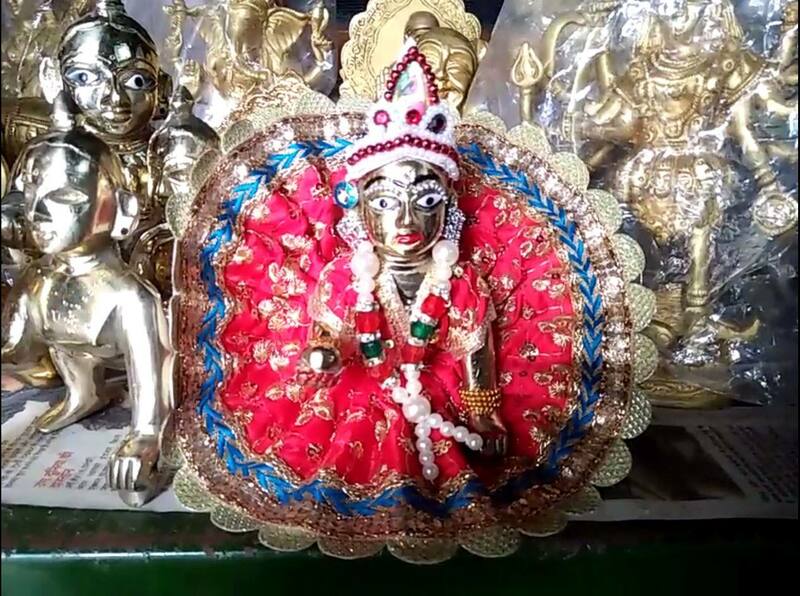 These artisans have mastered the knowledge of God's clothing, makeup and other artefacts. Workers here are dependent on this business. They are now occupied with this more than anything. The orders from abroad have also increased manifold and a few workers claim to have received bulk orders from other countries. The workers claim that orders from overseas are better than the previous years. 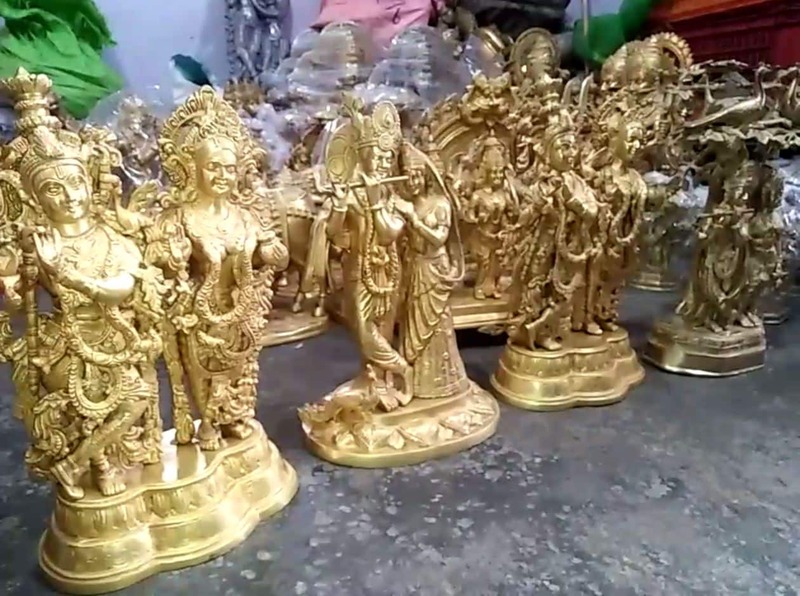 Workers from the community claim that the demand for these kinds of statues has increased abroad. The statues that they produce will be travelling to America and other countries. People abroad are demanding the Radha-Krishna pair, the Nataraj statue and Gopal's statue etc. If anything, these workers are spreading the message of communal harmony.